The WINKELWAGENSHOW is proud to have so much friends on the show from all over the planet! Here you can listen to PROMO's which artists specifically produce for The Winkelwagenshow to promote their new work! James Cottriall is a British singer-songwriter best known for radio hits! Discover the amazing new music of Veil Of Obscurity from Los Angeles! The future of blues rock.. you decide, raw and exciting! New talent from the USA. Her name Gigi Rae! Her music is fantastic an upcoming star! Jamaica is listening to the winkelwagenshow! Here's Albert from Jamaica with his new song Always Loving You! 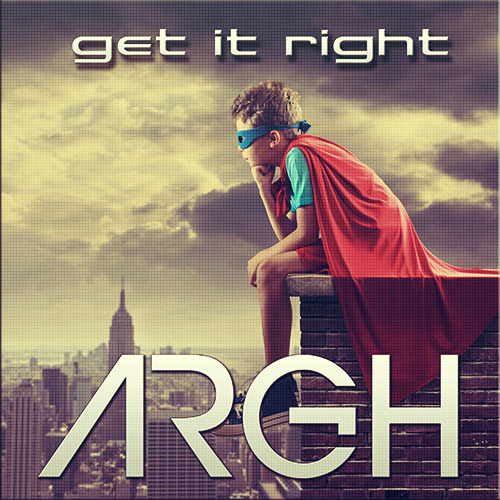 The Norwegian synth pop group ARGH present their new song Get it Right! PROMO by award-winning Singer-Songwriter from Chicago Leah Capelle she produces fresh indie/rock/pop music for the 21st century! PROMO by Sky Dance feat. Elena! PROMO by PoBlakk American rapper from South Carolina! PROMO by leading Country singer songwrter Doug Deforest from Cherokee Village, Arkansas! Promo by Dima Kash a Russian born singer songwriter and rapper based in Twin Cities, Minnesota.